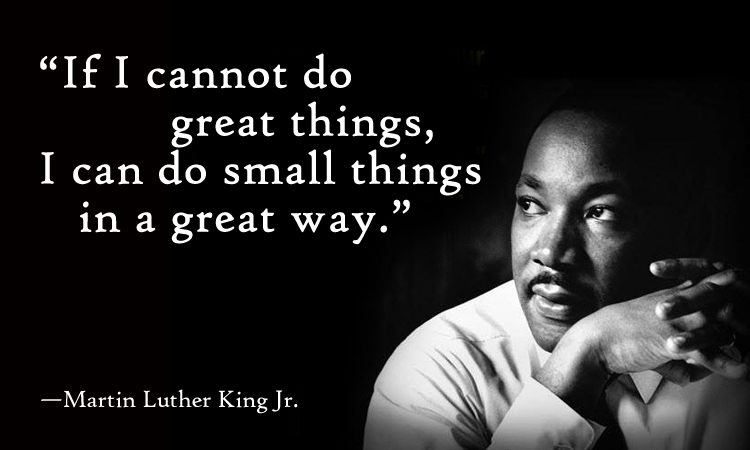 Today we celebrate the life of Martin Luther King, Jr, civil rights activist, minister and thought leader. Among his many talents, he was a gifted speaker who motivated people to change their way of thinking and share his vision of love, equality and peace. 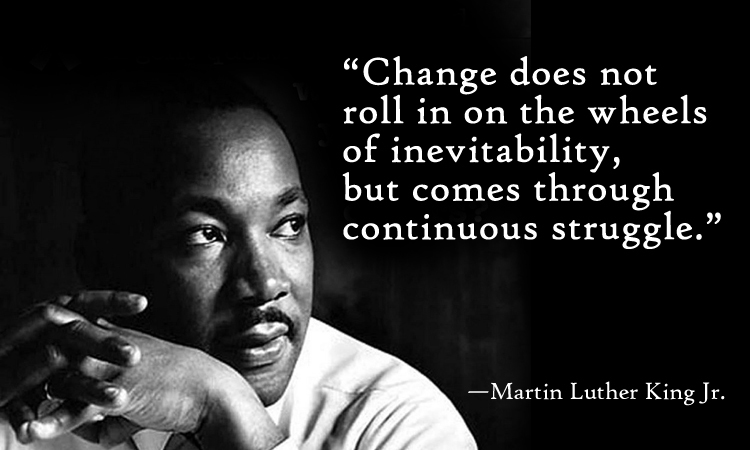 His powerful words inspired people of all cultures and backgrounds, and continue to inspire today. A one-volume collection of his most influential words can be found in A Testament of Hope: The Essential Writings and Speeches of Martin Luther King, Jr.
History will remember Martin Luther King Jr. as one of the most transformational figures of all time. 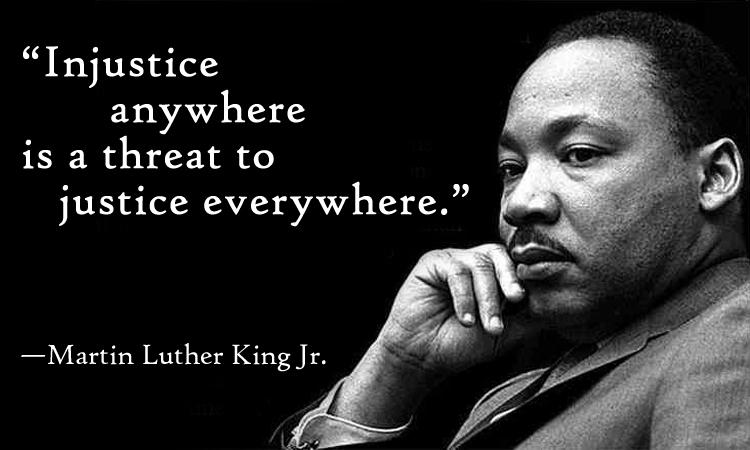 In Strength to Love, he expressed his principals of nonviolence as a nearly transcendent path to social justice. Throughout his life, he allowed us to envision the type of world we could live in if everyone made decisions through the lens of compassion – putting ourselves in another’s shoes and understanding what they are going through, instead of reaching a conclusion with ideas from our own minds – and moving forward mindfully with kindness.